Using a headset while playing will increase the terror dramatically. 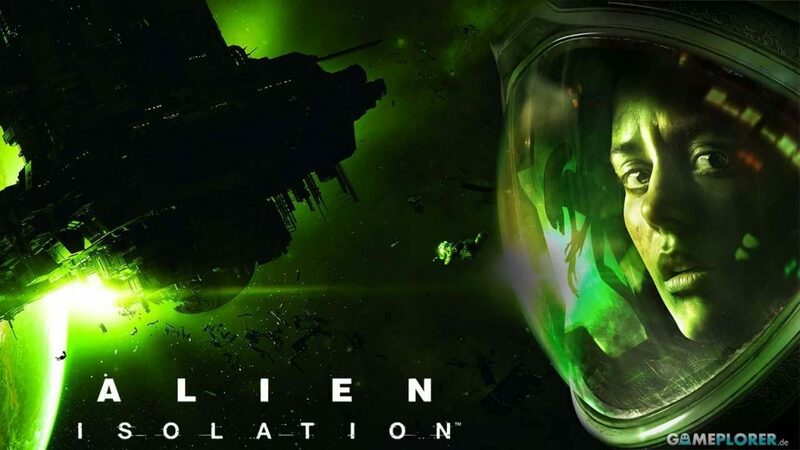 The most recent game I played was ALIEN: ISOLATION. I loved it enough to devote this blog entry to it. The game is dark and moody and genuinely creepy. It’s more in lines with the first ALIEN movie than the second, meaning it’s more about subterfuge and hiding than blasting away at hordes of aliens. It captures the mood and horror of Scott’s original film perfectly. It holds some genuinely terrifying moments as well as amazing production and sound design. (Use a headset for this game — it’s a must.) The game fits seamlessly into Alien continuity. The story is emotional and film-worthy. In fact, it’s more “Alien” than the recent films have been. I HIGHLY recommended this game and hope there are sequels coming. I can’t think of any way to improve upon this title. It’s that good. 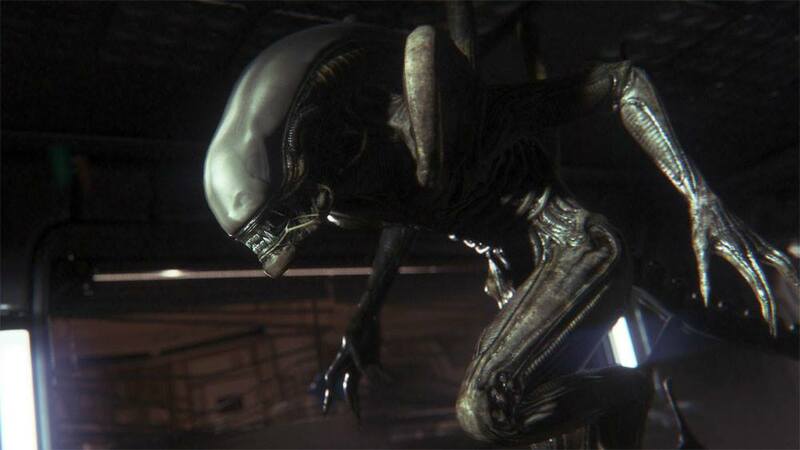 To the entire production team at Creative Assembly — you created a perfect Science Fiction / Horror video game. You have my eternal gratitude. Please please please … give me more ALIEN!